and an automation engine, with connectors, for friction-free translation workflows. Experience an intuitive and beautiful web-based interface to ensure effortless implementation and easy everyday use. Translate organization-wide. Break department silos and re-use translations. Reduce cost and increase linguistic consistency in many languages. Upload Files or connect cloud storage, code versioning systems and marketing automation platforms. Automated cost and delivery estimations guarantee that your projects will get filed on time. Control and optimize your translation costs by using insights on where and how your budget is being spent. 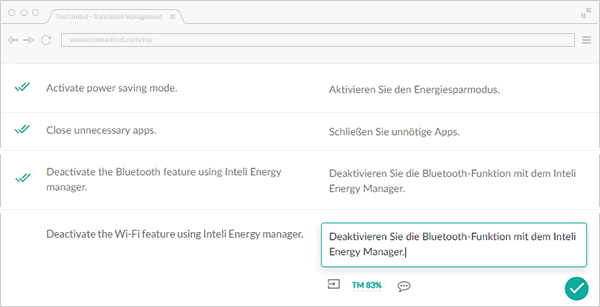 Create translation teams with permissions and roles. 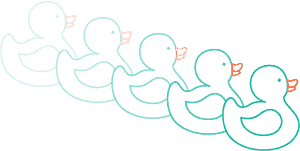 Customize project workflows and scale your localization. Use the Free Desktop App or go pro and download the installable workhorse, which was previously only available to translation agencies and industry insiders. words translated, and storing them for future use. 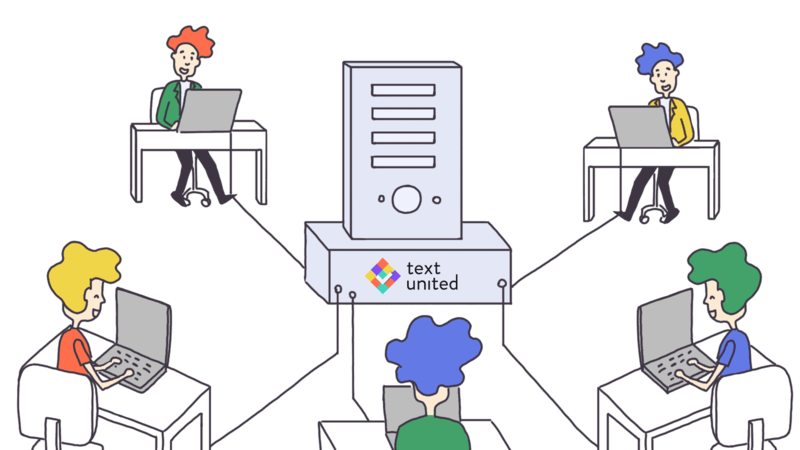 The Text United Translation Memory engine can reuse the stored translations, even if your new content is similar to the one previously translated. 40% or more in cost savings, faster deliveries, and better language consistency between various contents and products. The engine is integrated and fully automated in the translation process running on auto-pilot, scrupulously reducing the cost of each new sentence that is translated. Automatic TM: creation and propagation happen in the background, in real-time. Allowing translators to benefit from a Translation Memory without any effort! Reusable TM: Text United both creates its own industry-standard TM and accepts imports from any other CAT Tool. Global TM: all of your translations are stored privately and are analyzed as new projects are being set up, contributes to shorter turnover times and lower costs. 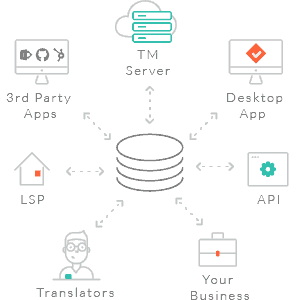 Terminology Features: runs simultaneously with Translation Memory’s core functionalities, ensuring that multilingual content is delivered with 100% accuracy. Keeping your vocabulary consistent, specific to your content and products, in many languages, and applying it easily during the translation. Automatic quality control checks, which warn translators and proofreaders of any errors in the terminology employed. An advanced terminology function, available for power users in the desktop app, to centrally maintain term base and keep it up to date. 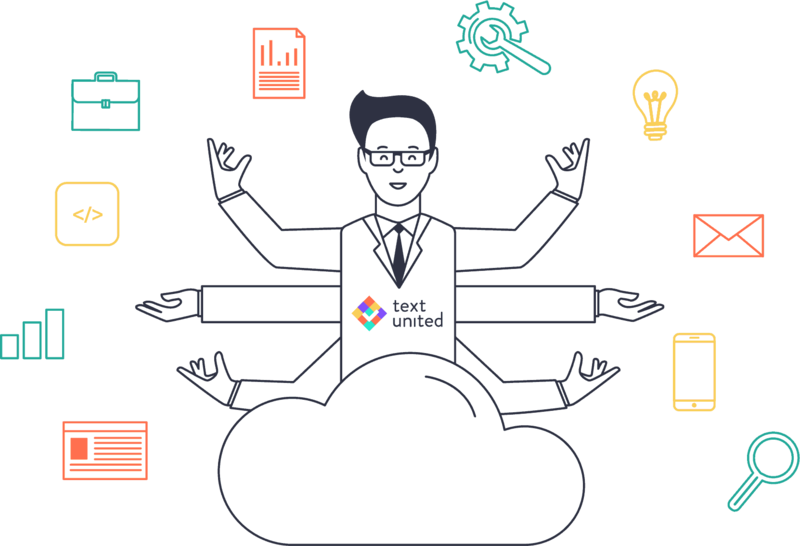 Text United users are given a complete set of easy-to-use translation tools, which make the delivery of high-quality professional translations possible, even for inexperienced users. Contextual Terminology: real-time suggestions to translators, which enable correct translations of your specialized terms. Quality Assurance Tools: available every step of the way. Simplified identification of any Linguistic or Formatting issues before they become a problem. Globalization Management made easy: thanks to an integrated search function and a web-based sign-off process that can even be made available to third parties, such as in-country reviewers. with industry standards, allows you to work with any translator. A free collaborative desktop app which smoothly connects to your Text United platform account. 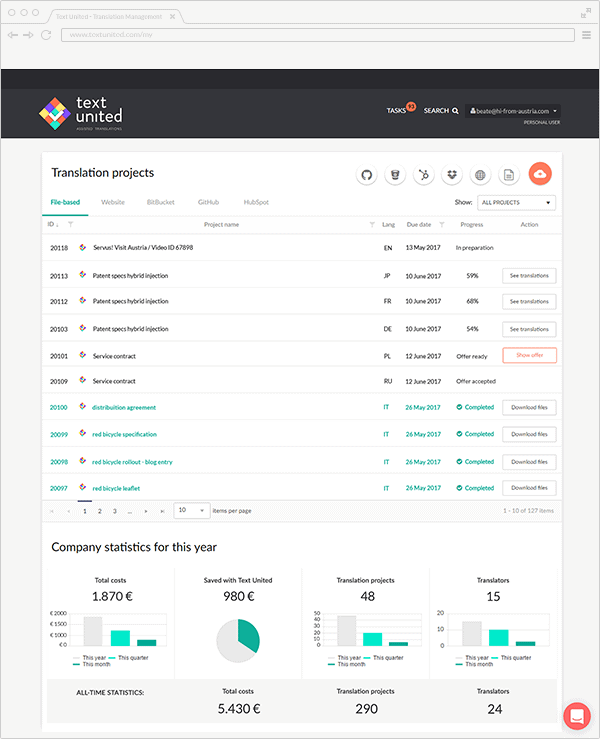 Translators, proofreaders and terminologists, as well as project managers, may use the app to tap into the full power of the Text United platform. For more straightforward and faster access, Text United users may use a web version of the app. It offers all the necessary functionality for the most common tasks in a simple and beautiful web interface. Professional translation tools embedded within a platform dedicated to delivering multilingual content and products across entire organizations. Translation Editor: available as in-context, full-screen, and desktop-installable incarnations of Text United’s language tech. File Uploader: automatically identifies file formats and parses documents into segments, which allows automated project setup and linkage with a privately enabled Translation Memory engine. Machine Translations (MT) are carried out by computers instead of Translators. and are commonly used for blogs, websites and social media posts. Computer-generated translations are useful in very specific situations, however, the technology is still far from being able to provide human-grade quality. This is why we mixed it in with the daily work of professional translators! 100% Machine Translation is available for extremely fast-paced projects. It provides acceptable quality across most popular language pairs in which one of them is English. Google Translate is integrated to provide the world’s leading Machine Translation tech as a supporting translator functionality. Website Translation Machine Translation is enabled in our Chrome Extension, allowing to provide a “Google Translate Experience” with some human touch. connectors, for friction-free translation workflows. linguistic consistency in many languages. 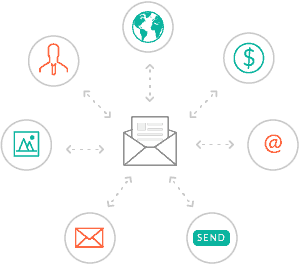 systems and marketing automation platforms. that your projects will get filed on time. available to translation agencies and industry insiders. similar to the one previously translated. reducing the cost of each new sentence that is translated. use a neural machine translation from Text United. and correction by human, who will correct the output. it easily during the translation. base and keep it up to date. connects to your Text United platform account. 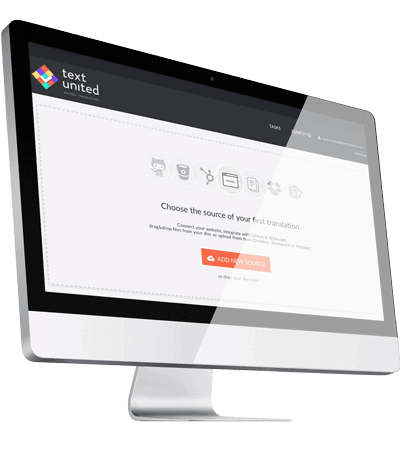 power of the Text United platform. tasks in a simple and beautiful web interface.